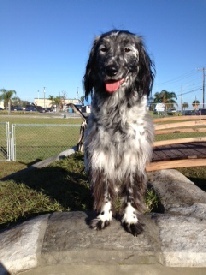 K9 Kampus is proud to be Florida’s first and only indoor off-leash dog park!! 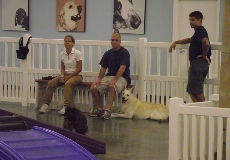 9 years ago when we first thought of opening a dog daycare facility we started doing research as to what pet parents all over the country really wanted out of a facility dedicated to dogs. 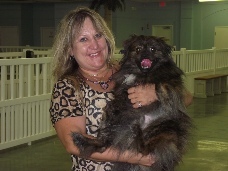 We found out what other businesses were doing and then started focusing on the needs and desires of Florida pet parents. 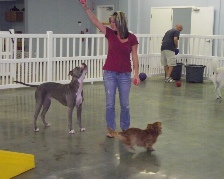 One of the main concerns Florida pet parents had was that extreme heat and unpredictable rain storms we experience. The Florida heat affects everyone especially our four legged family members with thick fur coats, even 10 minutes out in the heat can be physically stressful. 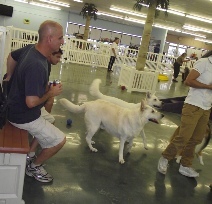 We decided to dedicate ourselves to addressing all the issues we discovered while conducting our research and one of the solutions was to offer an indoor dog park. 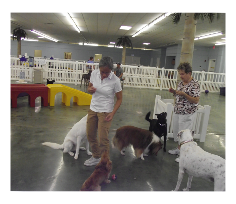 Our dog park not only offers an air conditioned environment to address the heat and humidity but also provides a dirt/mud free environment where you don’t have to worry about fleas or ticks or the chemicals used to treat grass to eliminate them. You also won’t have to worry about getting caught in the rain either ! 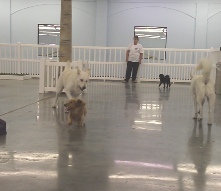 We provide an enjoyable atmosphere for you and your dog where you both can socialize with other dogs and their parents. If you get thirsty you can enjoy a beverage in our coffee bar and lounge, the only place in the state of Florida where you can sit indoors with your dog and relax and have something to drink, watch television, or use our free WiFi. 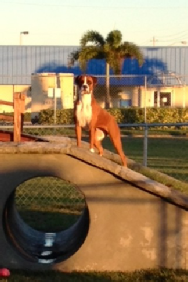 K9 Kampus is very proud to be known as the first and only indoor park/playground in the state of Florida, however, with the outstanding increase in our daycare program and our ability to assist with special needs dogs, the growth of our training program and the increase in private event requests we have decided to eliminate the use of our public park to walk-in play. Therefore as of July 13, 2011 our public park will only be available during specially scheduled events and no longer be available for walk-in use. K9 Kampus will be scheduling special events at specific times for the benefit of our clients and the community. We have listened to the comments and suggestions of our clients and have increased the number of training classes and they types of training classes which will be held in our large front park. We also listened to the suggestions of having specific events at designated times to ensure lots of dogs in the public park to play with. Many of the public park goers asked that there dog be able to play with the dogs that attend daycare or that a few dogs in daycare be allowed to play in the park with their dog and that is just not possible. 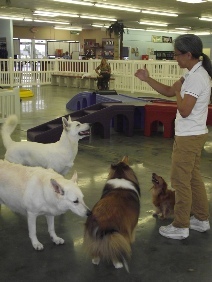 We assure all our daycare dog parents that their dogs are playing and interacting only with dogs that have passed our temperament evaluation and are in an area that is constantly monitored by our pet pals. 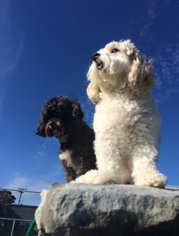 The public park is intended for clients to play with their dogs in the park, and the parents are to be in control and monitoring their dogs interaction with other dogs that are in the park with their parents at all times. Just like a regular outdoor off-leash dog park but with the luxury of being in a climate controlled environment and assured that each dog that enters the park is up to date on all vaccinations. 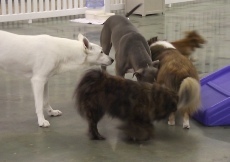 Daycare dogs are constantly being monitored and playing with our pet pals and other approved daycare dogs. 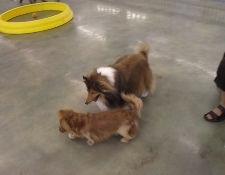 The additional benefit to daycare is we are ensuring proper socialization between the dogs and correcting any behavior that is not acceptable. 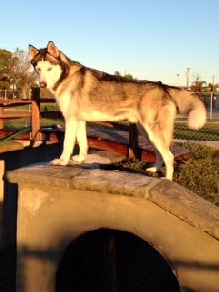 We are also monitoring to be sure the dogs are drinking enough water and taking rests during their time in daycare. We understand that this will cause an inconvenience to some of our clients that enjoyed the walk-in use of our public park and suggest taking advantage of our play date service. Play dates allow you to take advantage of all that daycare offers but only an hour at a time. So if you wanted to run a few errands, workout, or even just relax in our lounge while watching TV or using our free Wi-Fi while your dog gets some much needed exercise in our climate controlled environment you can do this by the hour. 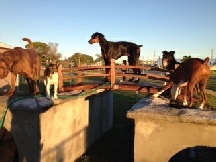 Remember no heat, dirt, bugs, rain or humidity, just: lots of safe fun for your dog and a break for you! Multi-Level Outdoor Playground & Pool is now OPEN! In October 2013 we proudly opened our outdoor expansion and the dogs couldn’t be happier! Our 21,000 sq. Foot indoor facility has now grown to include an additional 35,000 square feet outside offering a Lure Chase Course, Multi-level playground and a specially designed dog pool. Our daycare and boarders can add these services on to their stay with us for added fun! 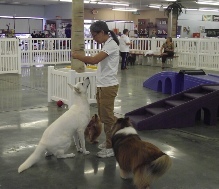 To participate in any K9 Kampus events you must provide proof of Vaccinations for Rabies, Distemper/Parvo and Bordetella on veterinarian letterhead. We do not accept breeder or self administered vaccinations. Retractable leads are not allowed on the premises. No 2 legged children under the age of 12 years old are allowed in off-leash areas. 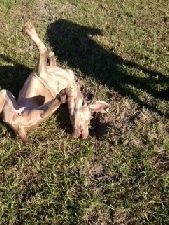 Parents are responsible for their 2 and 4 legged children at all time.